The classic martini will always be my favourite, but of the non-classics, I think this is definitely one of the tastiest (even if it looks slightly alarming). The breakfast martini was invented by Salvatore Calabrese in the Lanesborough hotel in London. It involves gin, marmalade, lemon juice and Cointreau or Triple Sec. 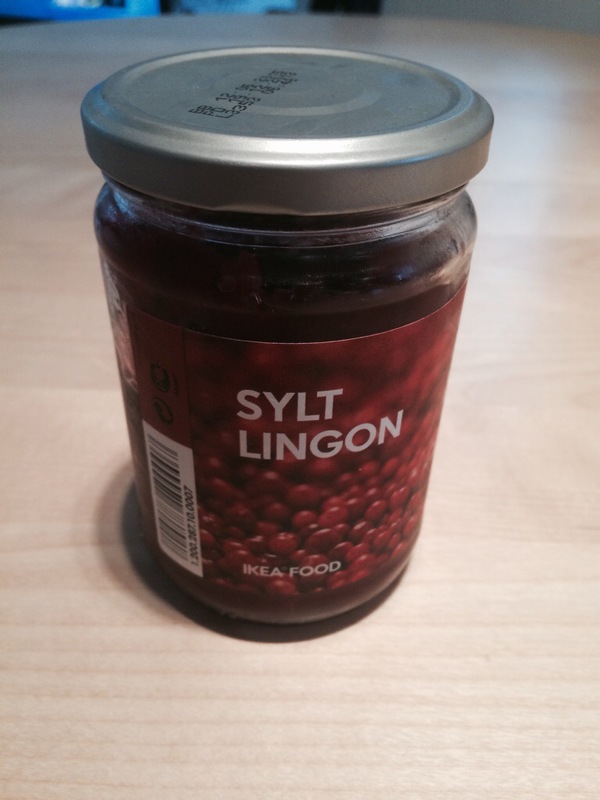 However, I’ve had some lingonberry jam in my fridge from my last Ikea trip which I thought might make a nice substitute for the marmalade. My imagination went from there. 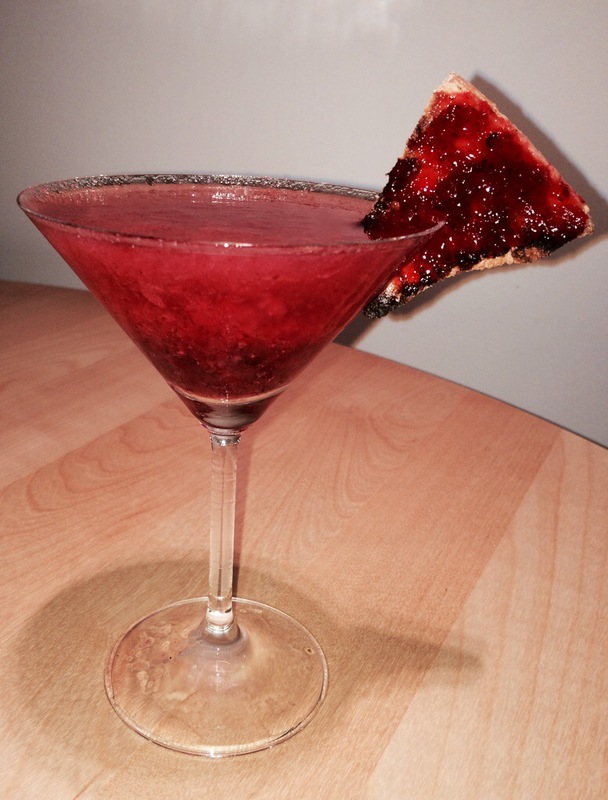 I muddled two teaspoons of jam with a laaaaaarge measure of gin (let’s say 3-4 measures). 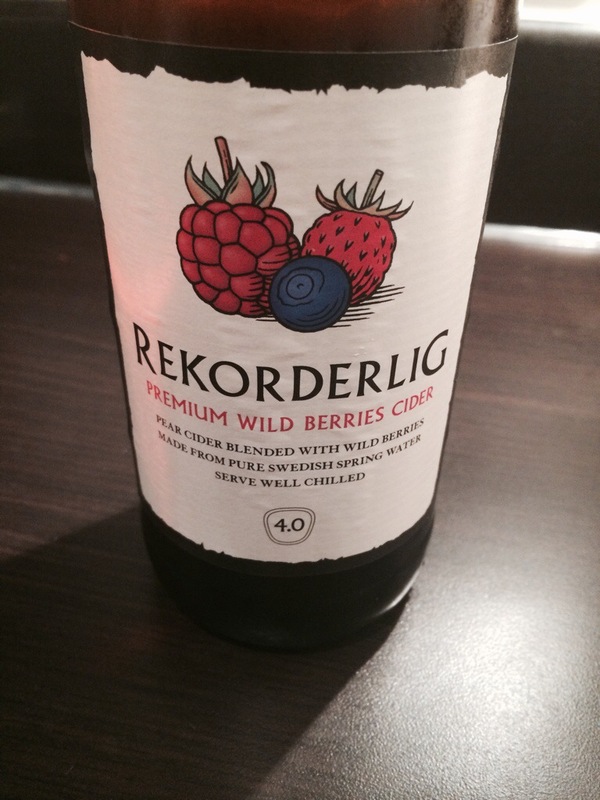 I then poured it into a frozen martini glass and topped up with some wild berry Swedish Rekorderlig cider. 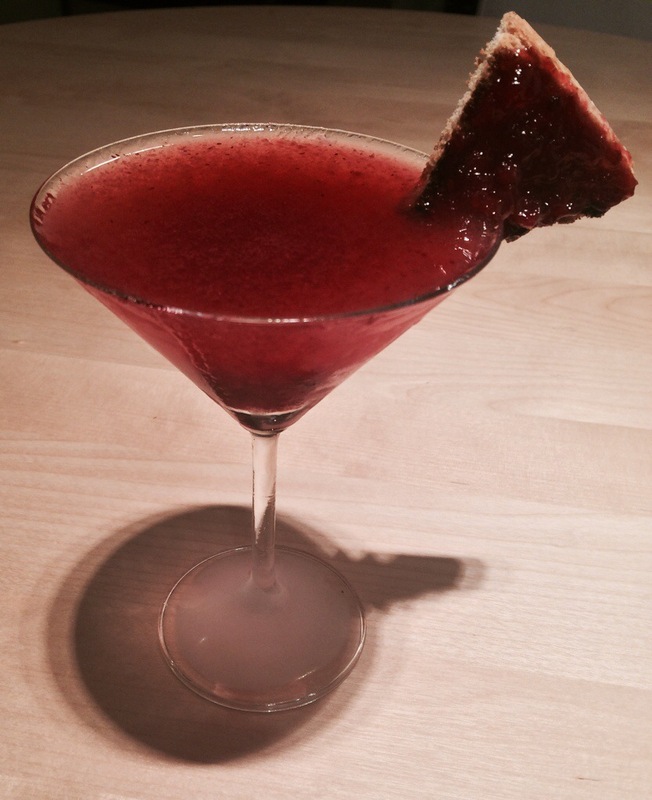 I dubbed this concoction of Swedish jam, British gin and Swedish cider the Swedish breakfast martini, or… more aptly, the Frukostini (frukost is the Swedish word for breakfast). 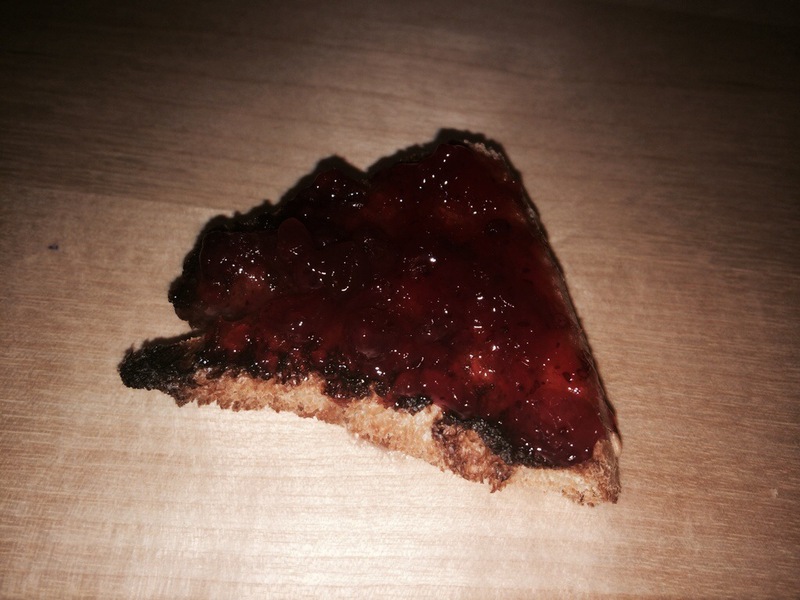 To garnish, I made some toast, cut out a triangle, made a small slit with a knife, and spread on some of the jam. And then I drank it. And it was good. It reminds me just a little bit of Lucille Bluth from Arrested Development. My favourite Arrested Development character. This entry was posted in Sweet, The Diary and tagged breakfast, breakfast martini, cider, cocktail, copenhagen, denmark, finland, fruit, frukost, frukostini, helmstad, iceland, jam, london, norway, oslo, rekorderlig, reykjavik, scandinavia, scandinavian, stockholm, summer, sweden, swedish by themartinidiary. Bookmark the permalink.